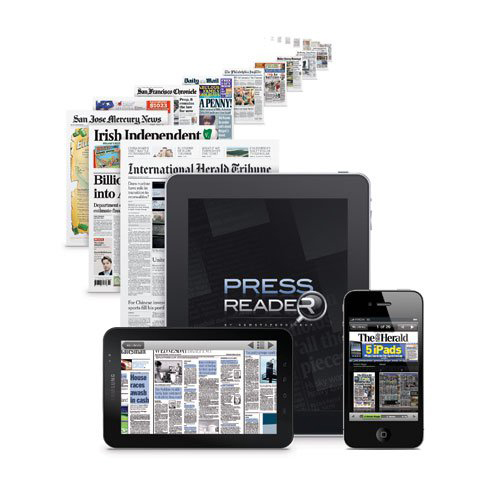 If you search for “PressReader” in Google the description given with the main result is: PressReader brings over 2100 full content newspapers from 95 countries to the iPad, iPhone, BlackBerry, smartphones, eReaders, PCs and Macs. Bold claim and one which by and large holds true. PressReader brings you digital duplicates of all these papers—ads and all—in a beautiful app interface. However the first question that comes to mind is why would I pay $29.99 a month for content which is almost all freely available online? 2300 newspapers is a lot of information at your fingertips, although my initial concern that most of these papers are available online it’s nice having them all in only place available for your perusal. Back to the interface… PressReader is lovely to use, the papers a basically digitally rendered replicas of the real thing. Much nicer to read than digital type, however there are the obvious drawbacks. Flicking through the pages of your paper is straightforward and smooth but reading an article on a smartphone can involve a fair amount of back an forth due to the column design of newspapers. In this regard PressReader is much more suited to the larger sized tablet devices. Smartphone users need not worry though, with PressReader’s text-view or text-flow—a long press on the article to select the text-flow option— the article will be presented in a more friendly single column view for smaller screens. Finding a paper of your choice is a breeze, papers are listed by country, language, your own favourites or you could search by name. 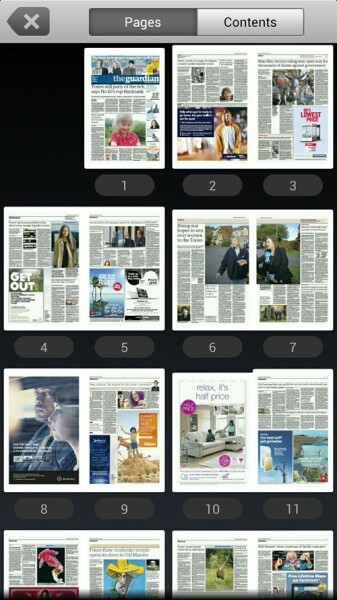 once you’ve found the paper you want you could download a single edition or set PressReader to download the latest paper once available. Perfect for your daily commute, you’ll never miss another edition of your favourite newspaper—providing said paper is available on PressReader. So back to the $29.99 question, if you are going to use PressReader on a daily basis then $29.99 is a bargain considering the quality of the app, especially if you are using it on a tablet. For the non regular newspaper consumer 99¢ per download is a fair price. 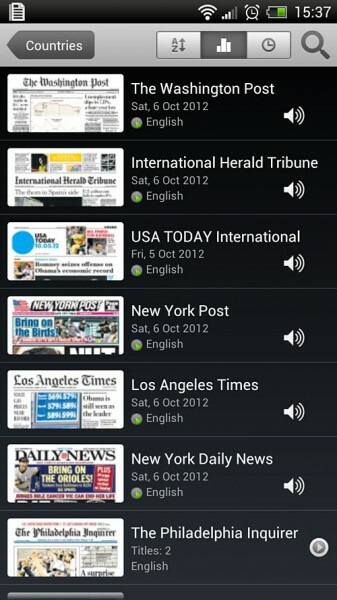 Given my initial reservations about PressReader, I have to say that I’ve been won over by the brilliance of this app. 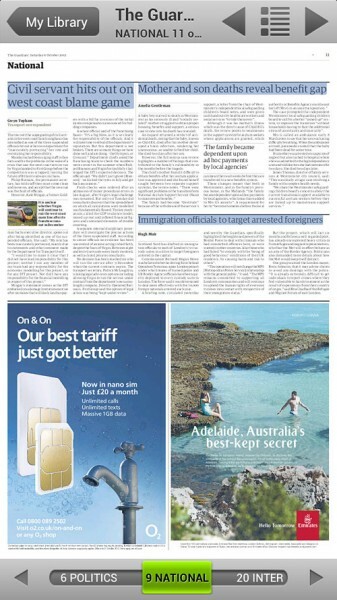 If I were a regular paper buyer I would have to hesitation switching over to the digital joy that is PressReader. With thanks to Caleb & PressReader for complementary PressReader account. The first image courtesy of PressReader. Sorry to hear that, I forwarded your comment to the PressPreader team.